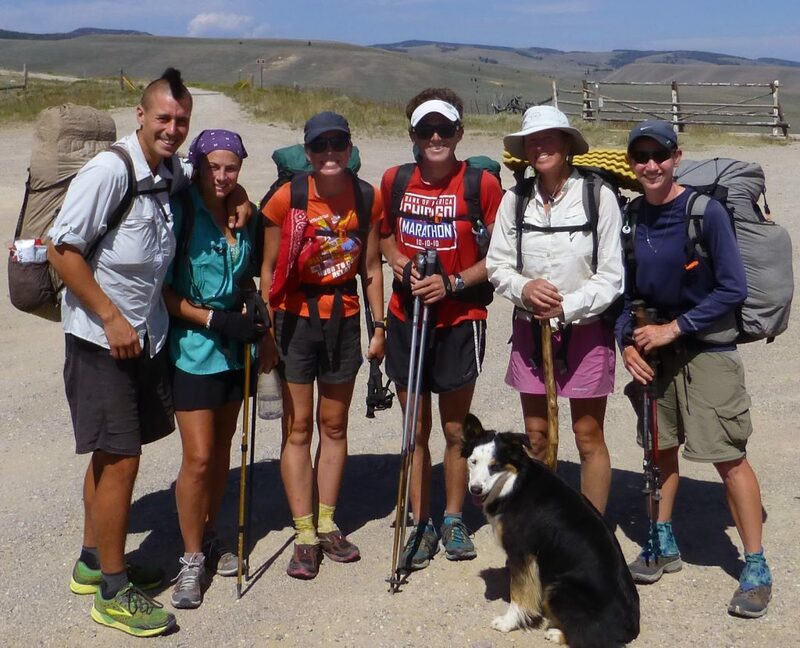 This past summer on the CDT, I overlapped with the married couple, Stopwatch and Optimist in Southern Montana for 5 days. Their last name is Urbanski so their website is called Urbyville.com. 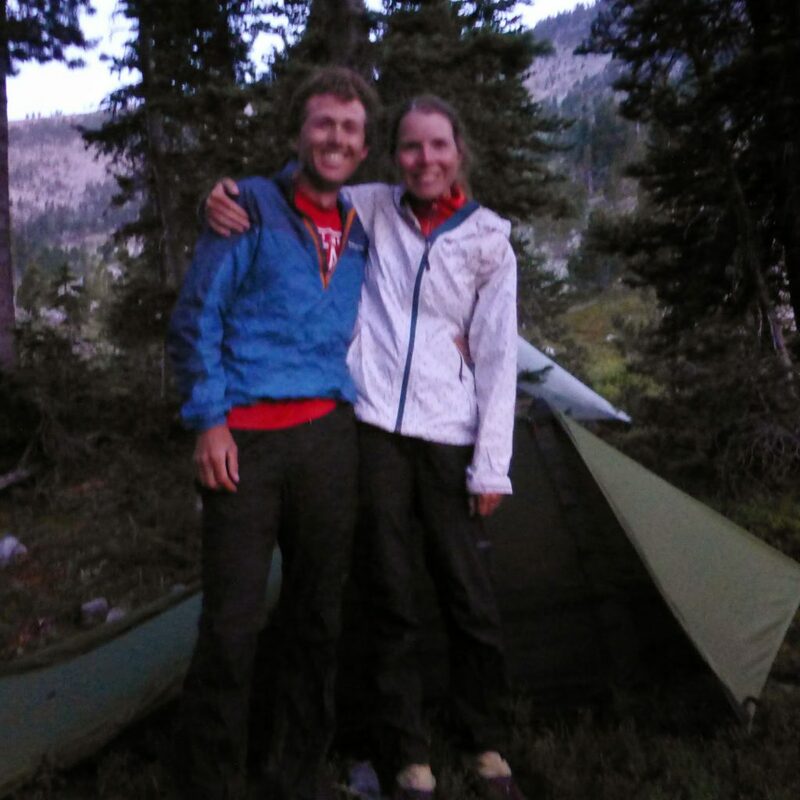 They have hiked the PCT, AT, and CDT and written books about all three trails. 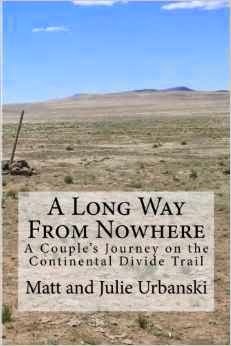 Their newest book, A Long Way From Nowhere: A Couple’s Journey On The Continental Divide Trail, is about last summer’s CDT hike and I’m a “character” in the book! Those that have read the other two books, written by Stopwatch(Julie), this one is different in that they have co-authored the book and alternate chapters. The book was released today on Kindle and paperback. Camping with Optimist & Stopwatch. We saw each other off and on for five days, which is a lifetime on trail, and it was refreshing to be with them! They are two of the nicest hikers I’ve been around and I would have loved to hike with them more. Sometimes there is a combination of energies that could combine to do something great and I feel that when I’m with them. I like being around people who enjoy challenging themselves and push me to be better and do more. They definitely do that for me and I hope our paths cross again on trail. 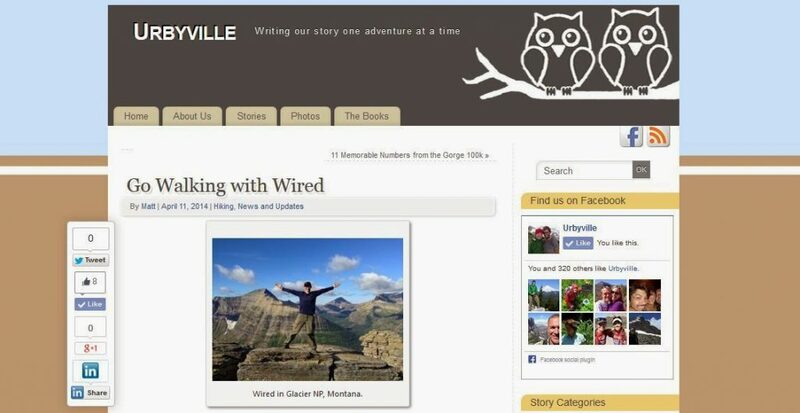 As part of Urbyville’s book release and the start of my Appalachian Trail, Optimist interviewed me. The interview can be seen on their site and I’m excited to read my cameo in the book, ha! Here is the link to the interview, “Go Walking With Wired.” Enjoy!